ColoreScience line has eliminated any fillers, preservatives, or mineral oil in the cosmetics, so consumers can rest assured knowing that their products will not clog pores or cause any harsh allergic reactions. 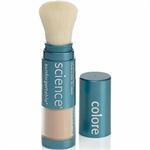 The purest form of mineral makeup and skincare products is only available from ColoreScience and provides long-lasting results without leaving skin with a cakey residue. This line of cosmetics utilizes the light-reflecting qualities of minerals to supply users with the best coverage. 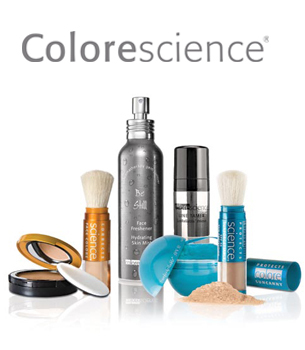 Also, those that use the ColoreScience line will see that true radiance can only be found by using natural products. Because of the organic qualities of the makeup, ColoreScience is perfect for all skin types and will not cause any harsh skin irritations.The minerals absorb any excess oil on the skin, so the wearer will never see the makeup clumping or any shine. 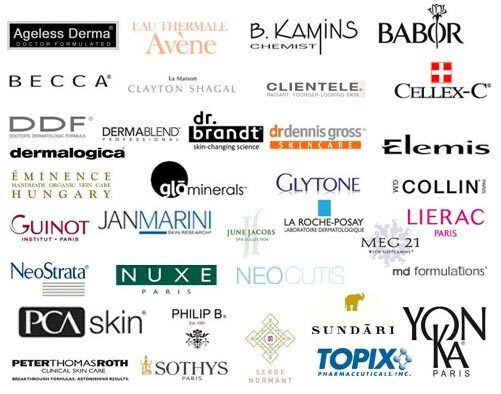 The minerals used in the ColoreScience line are actually beneficial for skin, unlike many other makeups that use harsh chemicals and other artificial ingredients. The minerals work toward transforming skin into a softer, more touchable palette.